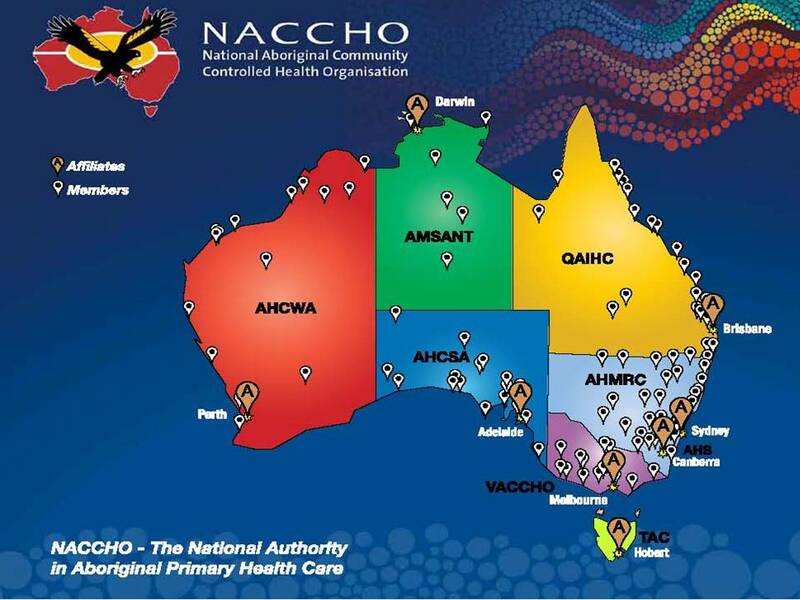 2.3 NSW : Aboriginal Mental Health The Mental Health Commission of NSW wants to understand what is important to you in community-based mental health services and supports. Reconciliation Australia has extended the application period for Aboriginal and Torres Strait Islander-led organisations to apply for the 2018 Indigenous Governance Awards. Entries are now closing on Friday 20th July. The Awards publicly recognise and celebrate outstanding Aboriginal and Torres Strait Islander-led organisations, projects and initiatives that make extraordinary contributions to communities and the nation. In 2018, Reconciliation Australia and the BHP Billiton Foundation are proud to run the awards for the first time in partnership with the Australian Indigenous Governance Institute, a national centre of governance excellence. By entering the awards, Aboriginal and Torres Strait Islander-led organisations, projects and initiatives across the country have the chance to share in $60,000 of prize money, as well as corporate mentoring, feedback from an esteemed judging panel, and media and networking opportunities. Past winners have found the awards to be a springboard to further exposure and bigger opportunities. Western Desert Dialysis (Purple House) CEO Sarah Brown said the awards helped provide the organisation the credibility and recognition to secure further funding and expand their operations. “Along with the prize money and the corporate sponsorship, we have made sure that we have sucked the juice out of every opportunity that has come our way because of this award,” she said. “We have found more friends and partners, recruited fabulous staff and generally been able to lift the profile of who we are and what we do. 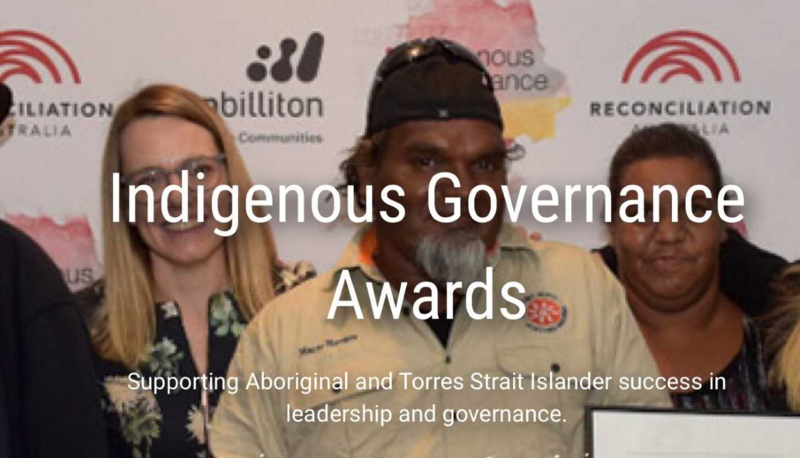 Ms Brown said the awards play an important role in highlighting the life-changing work of organisations and groups practicing good Indigenous governance. 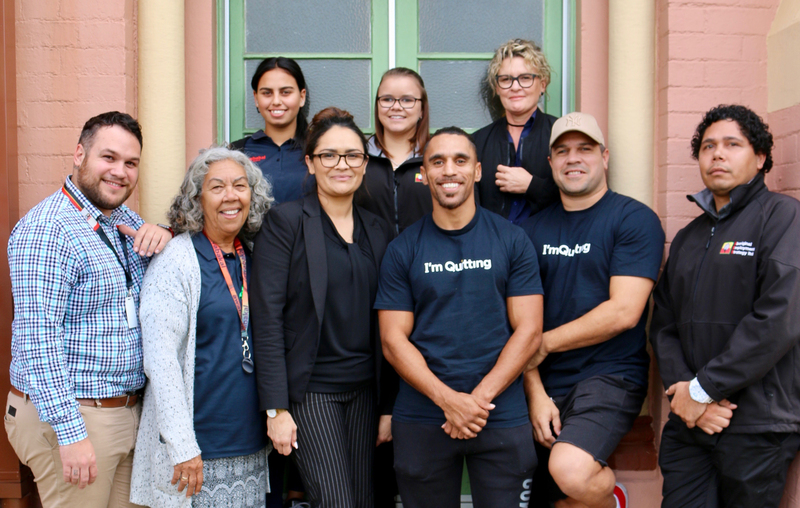 Reconciliation Australia CEO Karen Mundine said she encouraged organisations and groups of all shapes and sizes to consider applying for an award. “We know there are organisations, initiatives and projects around the country that are making important contributions to their communities, and the nation, by putting culture at the heart of their governance,” she said. Ms Mundine said effective Indigenous governance melds traditional governance and responsibilities, based on culture and kinship, with the requirements of mainstream organisations, including financial and legal accountability. 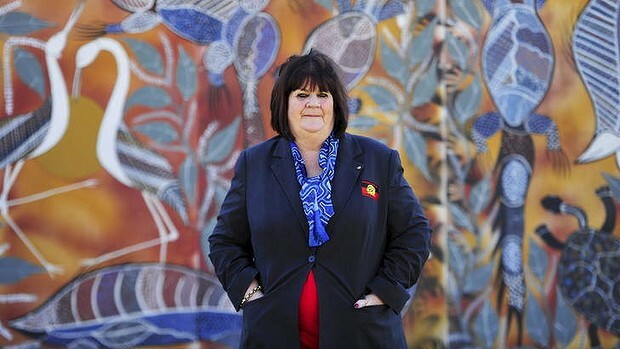 “By creating governance models that are effective and legitimate in two worlds, Aboriginal and Torres Strait Islander-led organisations are examples of successful self-determination and two-way governance in action,” she said. Winners in each of the two categories will receive $20,000, and highly commended organisations in each category will each be awarded $10,000. www.reconciliation.org.au/iga or by calling 02 6273 9200. 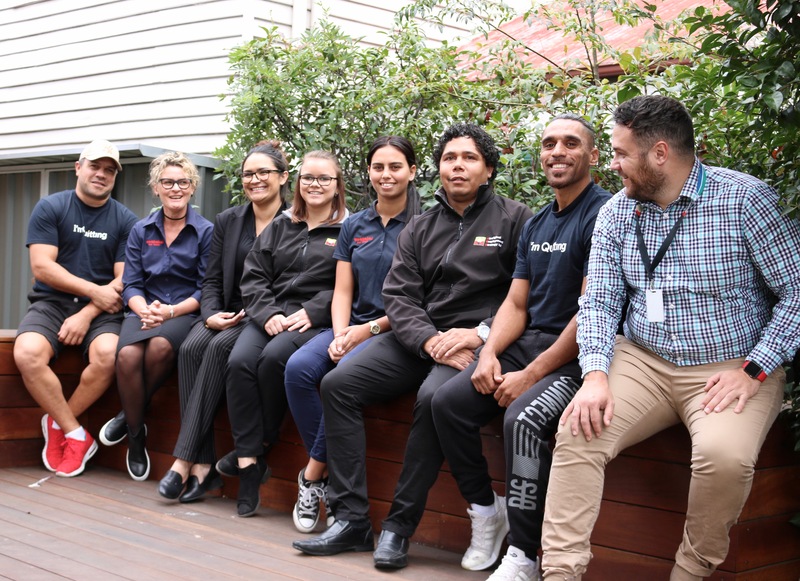 “From the Awabakal point of view, the AES partnership allows us to recruit local Aboriginal people through an organisation with extensive contacts and a proven record of mentoring and preparing people for work. 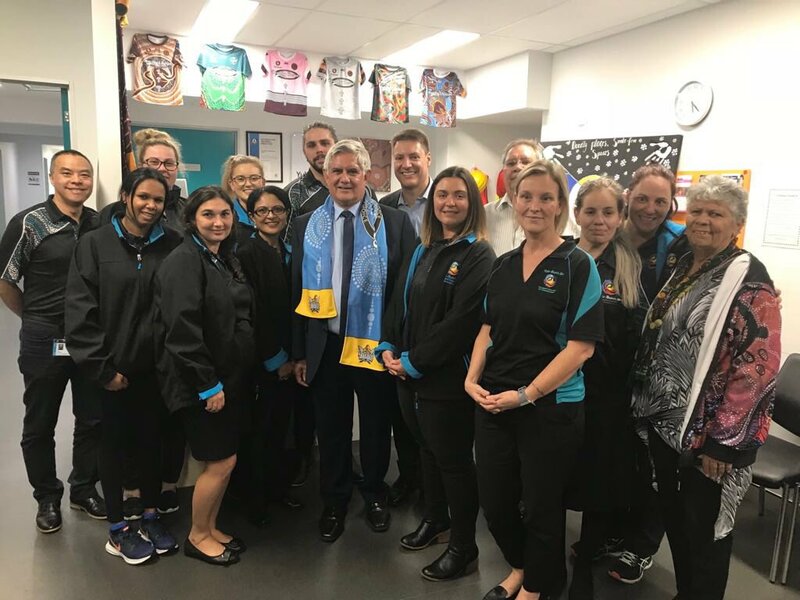 Founded in Newcastle in 1977, Awabakal is an Aboriginal community controlled health service that delivers culturally appropriate primary health care services, advocacy and social and emotional support to Aboriginal people. Awabakal is also the largest employer of Aboriginal people from the local area, currently employing around 100 Aboriginal staff. Awabakal offers opportunities in a growing number of positions across a wide range of sectors, including medical, transport, aged care, early childhood, and mental health, among others. The partnership between the organisations has been shaped by the AES’ holistic approach to recruitment which includes supporting clients to identify and overcome broader challenges. For example, if an AES client is facing issues with housing, or issues with health, the AES will work directly with Awabakal to address those issues. AES recruits also receive up to six months of mentoring and support after their placement at Awabakal, meaning they are more likely to move into positions they are most likely to succeed in and enjoy. 2.2 NSW : Wellington Aboriginal Corporation Health Service facilitates Students and young children to have had their hearing tested by the Hear Our Heart Ear Bus Project. The bus was in town on Monday, where it visited Barnardos Early Learning Centre for the first time, before going to all primary and high schools later that day and on Tuesday. The bus comes to town once a term for two or three days to test children and provide follow-up checks and has a partnership with the Wellington Aboriginal Corporation Health Service. 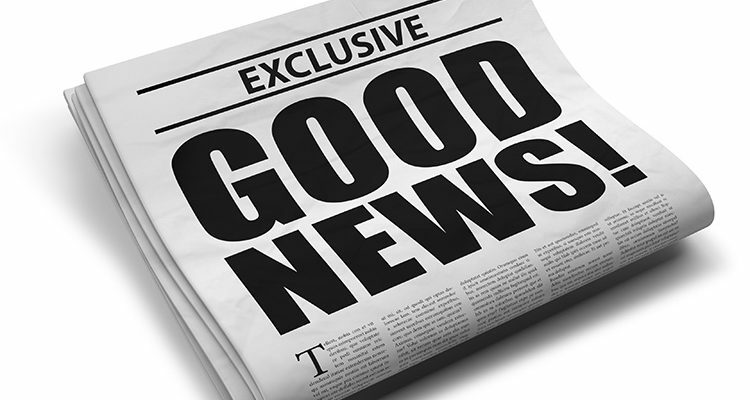 The not-for-profit project had good news earlier this week when was awarded $750,000 over the next five years from the Sydney-based Walter and Eliza Hall Charitable Foundation. 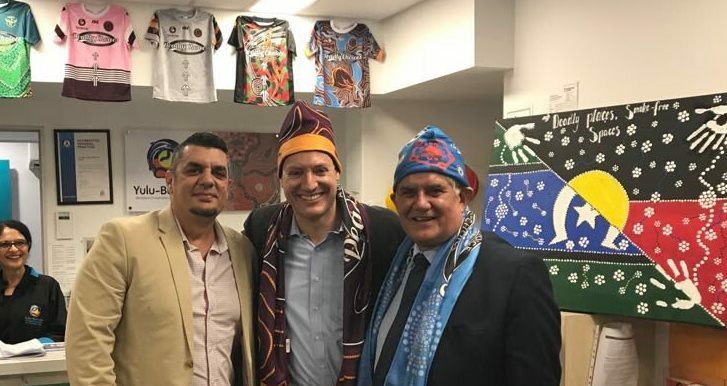 “We have been looking for a special organisation to partner with for some time that has a genuine focus on Indigenous health,” Walter and Eliza Hall Charitable Foundation Chief Executive Officer Helen Cook said. 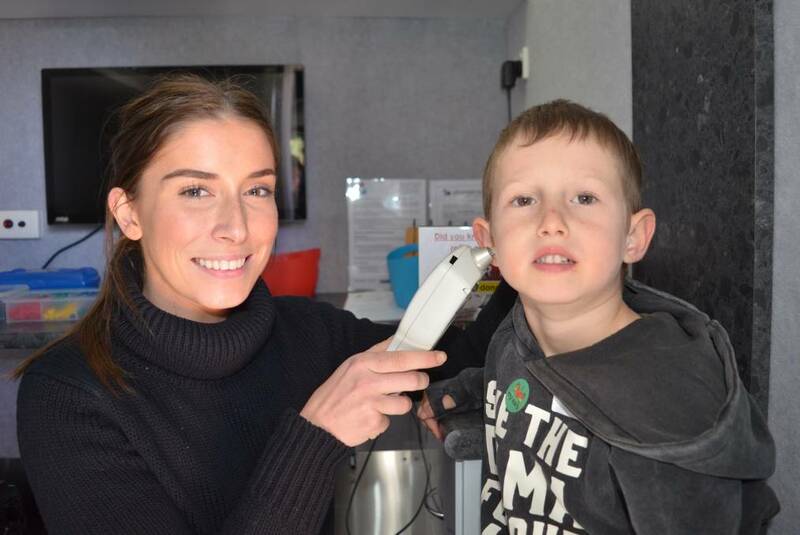 The Dubbo-founded Hear our Heart ear bus project provides free ear health education, targeted hearing testing and free access to ear specialists to children. Your survey response will help the Commission to develop a set of evidence-based principles for planning, developing and monitoring community services and supports in NSW that work for people living with mental health issues and their families and carers. We want to know what is working well and what is not working and what your vision of community support is. Please consider filling in the 10-minute online survey. It will be open until 29 June 2018. ” Joseph Oui, BJ Saylor and Jermane Herbohn from Apunipima attended the official opening of the Mulungu Mens Health Hub in Mareeba. 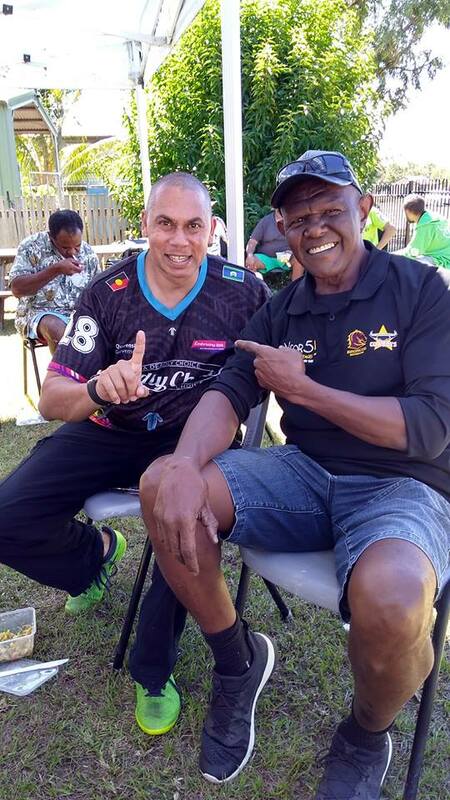 The event was supported by supported by Deadly Choices advocate Patrick Johnson and staff from Mulungu, community groups and locals from the Mareeba district. 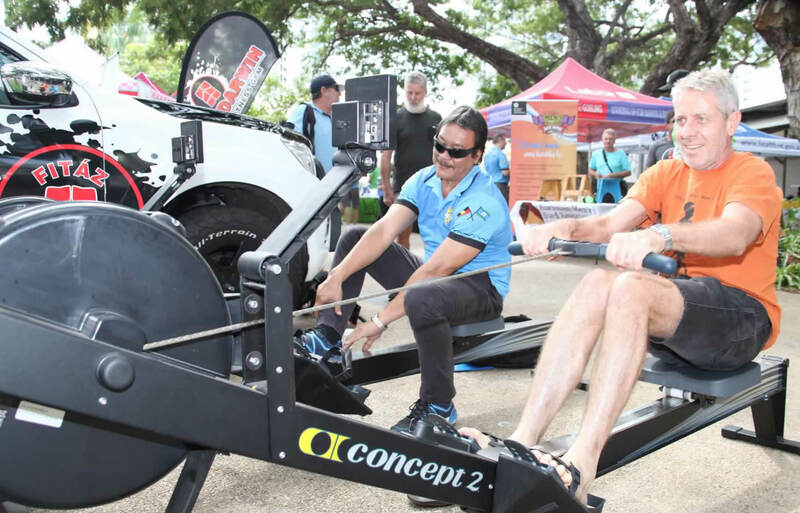 From the 11th -17th June it was International Men’s Health Week, an annual event to promote awareness of preventable health problems in men and boys. The theme this year is, “Men and Families: Making Healthy Connections,” a timely reminder to men and boys that good health means more than a visit to the doctor. 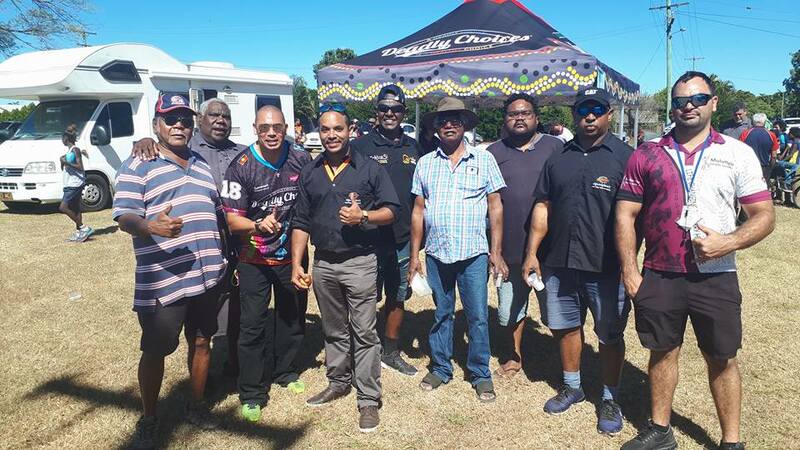 This week Apunipima is encouraging all men to participate in an activity that will assist them in connecting to culture, country, family and community. This form of connection is a vital component of men’s health and empowers men to take greater control and responsibility for their health. 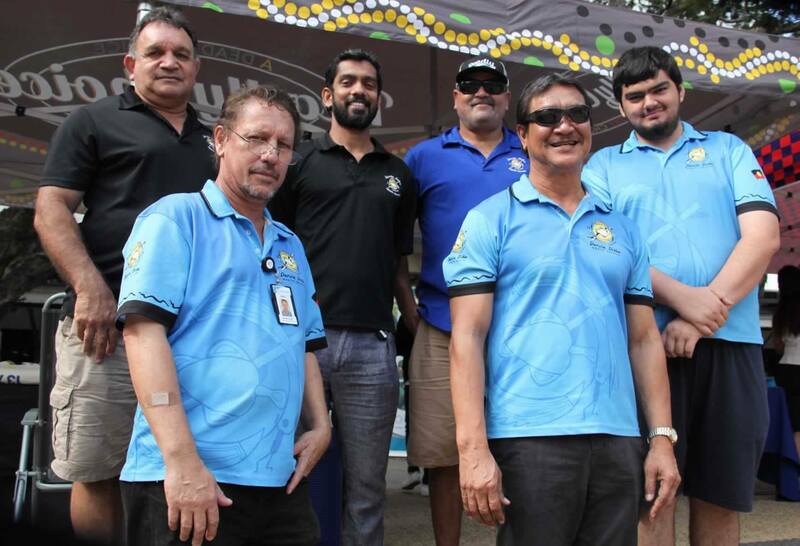 Across Cairns and Cape York, Apunipima staff have been involved in a variety of activities to celebrate International Men’s Health Week. 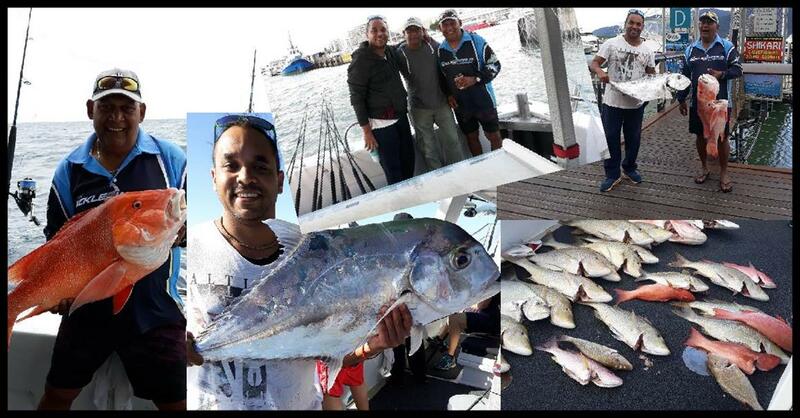 These include a reef fishing trip, the opening of a Mens Wellbeing Centre in Mareeba and men’s group gatherings across Cape York. ” Thank you to the wonderful staff from Yulu-Buri-Ba Aboriginal health clinic for your contribution and care to those in the community. What a way to finish off the day, announcing new audiology equipment for the Yulu-Buri-Ba Aboriginal Health centre. This gear will have a massive impact for children across SE Queensland, with additional ear screening available for children 0-4 years. A partnership between Deadly Choices IUIH and QAIHC which will have a specific focus on targeting STI and BBV. 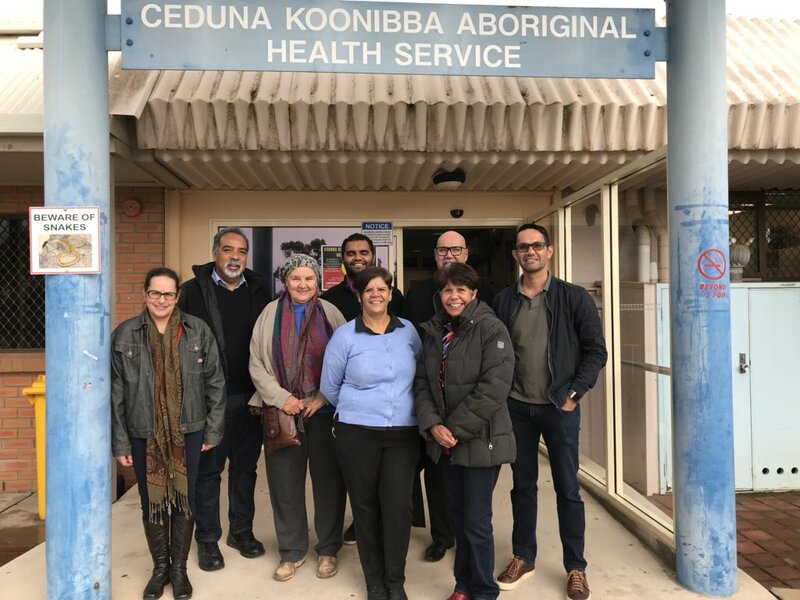 5.SA : Ceduna Koonibba AHS Board, CEO and staff hosts Lowitja Board and community meeting over two days. We are inspired by your work and strong vision for the future. In committing to negotiations for a treaty, the Northern Territory has followed the example of the governments of South Australia and Victoria where the path to a treaty has been the subject of detailed consideration. Regrettably, the incoming Liberal government in South Australia has terminated the process for a treaty in that state. 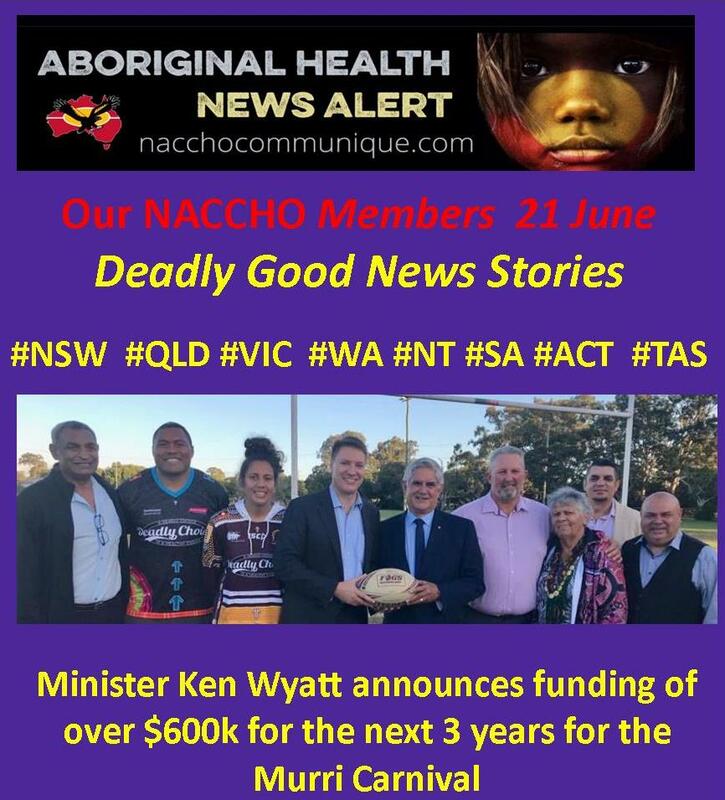 However Luke Foley, the Opposition Leader in New South Wales, the jurisdiction with the largest Indigenous population in Australia, has accelerated the momentum for state-based treaties by committing a Labor government in NSW to a treaty with that state’s Aboriginal people. The response of successive national governments, of both persuasion, over the last 30 years to the widespread aspiration of Indigenous Australians for a treaty has been disappointing, to say the least. The rejection by the current Prime Minister, Malcolm Turnbull, of the central features of the Uluru Statement from the Heart was far more categorical than that of Bob Hawke 30 years earlier. It is of course not only the federal government that has failed to meet the expectations or needs of Aboriginal people. ACT-specific data on Indigenous disadvantage in Canberra, whether it be incarceration rates, child protection, housing, educational outcomes, rough sleeping, homelessness, drug abuse, mental health or poverty, is as bad, and in many cases worse, than in other jurisdictions in Australia. In response to the aspiration of Aboriginal people across Australia for formal recognition of their sovereign rights and rightful place in their own country, progressive governments in South Australia and Victoria, followed by the Northern Territory government and now the Labor Opposition in NSW, have not been prepared to wait for leadership or action from the Commonwealth, and each has formally committed to the negotiation of a state-based treaty. However, in light of the example of these other jurisdictions, it is a matter of some surprise that the ACT government has not evinced any interest in exploring the question of a treaty with the Aboriginal community of Canberra. 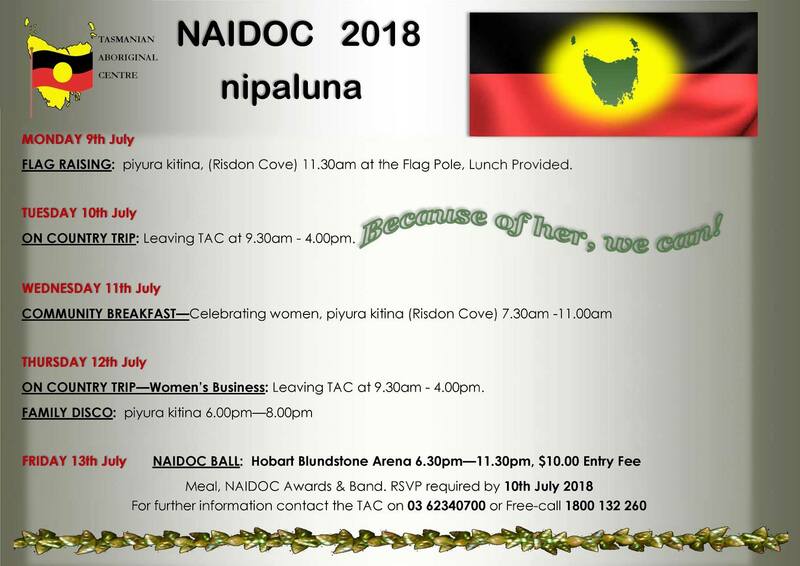 The fanfare greeting the declaration by the ACT government of the Reconciliation Day Public Holiday, and its purported commitment to reconciliation, should be considered against its apparent disinterest in a treaty and indeed the paucity of new Indigenous-specific funding in the recent ACT budget. It is, after all, a widely, if not universally-held view within the Aboriginal community that a negotiated treaty is a pre-condition to achieving reconciliation. An additional barrier to reconciliation in the ACT is the assumption that native title in the Territory was extinguished by the conversion of all land in the Territory (other, perhaps, than some historical cemeteries and old stock routes) into leasehold following the transfer of the land from NSW to form the national capital. This issue presents a massive challenge to our capacity to ever achieve reconciliation in Canberra. If we in the ACT cannot find a way of reversing the extinguishment of native title, even if that requires us to deem that native title is to be treated as having not been extinguished, or alternatively by establishing an appropriate compensation regime in recognition of the fact that it has been extinguished, then we are doomed to never be reconciled. It is time for the ACT government to get serious about reconciliation. It is time we in Canberra began to talk about a treaty to acknowledge and right the wrongs perpetrated by the dispossession of Aboriginal people in the ACT from their lands, without consent and without compensation. We presented to over 400 nutrition experts and industry professionals about how Deadly Dan can influence our kids to make healthy lifestyle choices. We loved sitting alongside The Community Grocer and Parents Voice to discuss making the healthy choice the easy choice! We also got to screen the Deadly Dan film. Haven’t seen it yet? Check it out on our Facebook page, website or follow this link! 8. 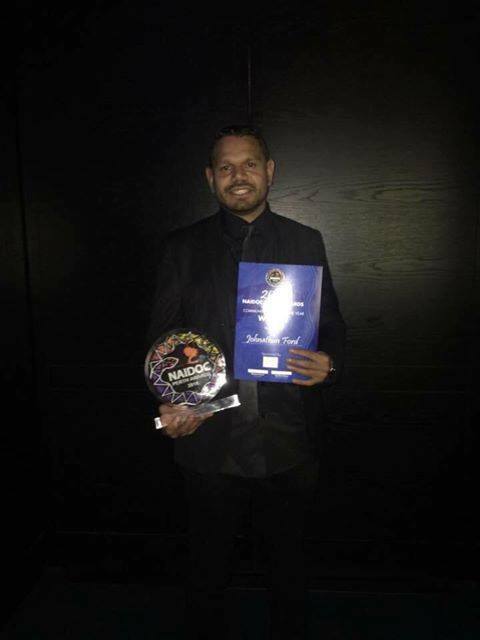 WA : Congratulations to Moorditj Koort CEO Jonathan Ford for winning the community person of the year Perth NAIDOC Award. Jonathan has put in extreme amount of commitment into his community by gaining long term funding for Moorditj Koort, he’s triple the size in 12 months to provide Health service across Perth area, establishing two new site’s one in Midland and the other in Cockburn currently deliver…ing services to 500+ chronic disease, 400 Aboriginal children receiving health checks per year 60+ healthy lifestyle participates per year. 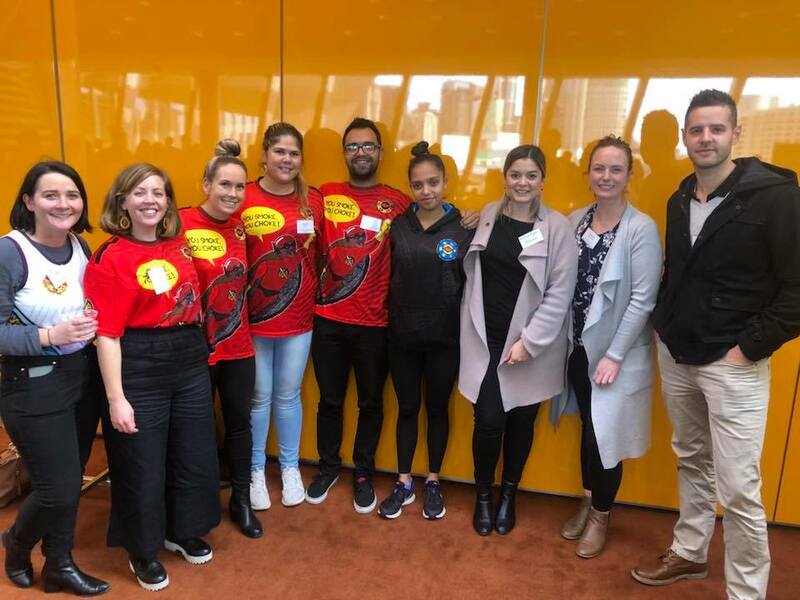 Early 2018 The Department of Communities, Child Protection and Family Support has awarded a $20 million contract to a consortium of four Noongar Aboriginal Community Controlled Organisations to provide Aboriginal In-Home Support Services. Jonathon had joined with Wungening Aboriginal Corporation, Coolabaroo Community service and Ebenzer home to make this happen for our noongar people, not only that he sits on numerals panels Telethon Kids Institute Aboriginal reference group, State Government supporting community Forums, Ngala Reconciliation Action group, former chair of the premier and cabinet emerging leaders group.